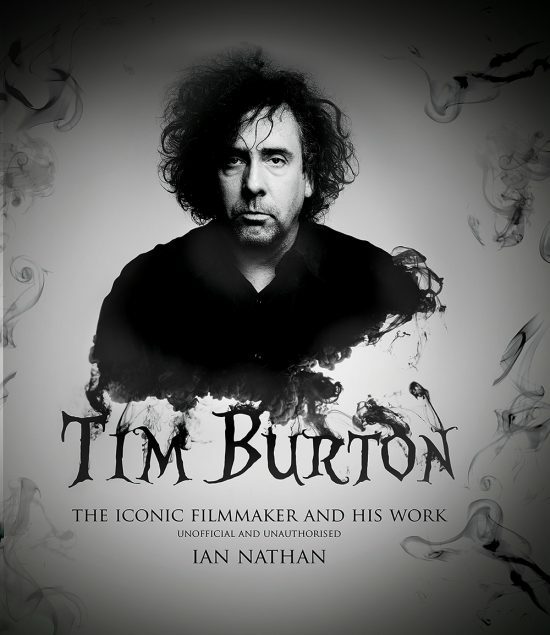 Here's a great Christmas gift suggestion for the Tim Burton movie fan in your life: The new Tim Burton book on his life and films came out in October. There are behind-the-scenes photos from his movie sets, as well as lavish film stills. At the very least, toss this onto your coffee table next time you have a gothic dinner party. You can read more about the new Tim Burton book at Live for Film.com and at SF Crows Nest.